Hoping to recreate its success from The Martian, 20th Century Fox is again pairing Scott with screenwriter Drew Goddard. Producers Simon Kinberg, Michael Schaefer, and Aditya Sood are returning to work on Wraiths, completing The Martian’s creative team. This move continues last year’s trend of turning to small publishers when planning blockbusters. Jennifer Barnes and John Lawson, owners of publishing company Raw Dog Screaming Press, find themselves receiving international attention after news that 20th Century Fox will make a novel of theirs into a major motion picture. 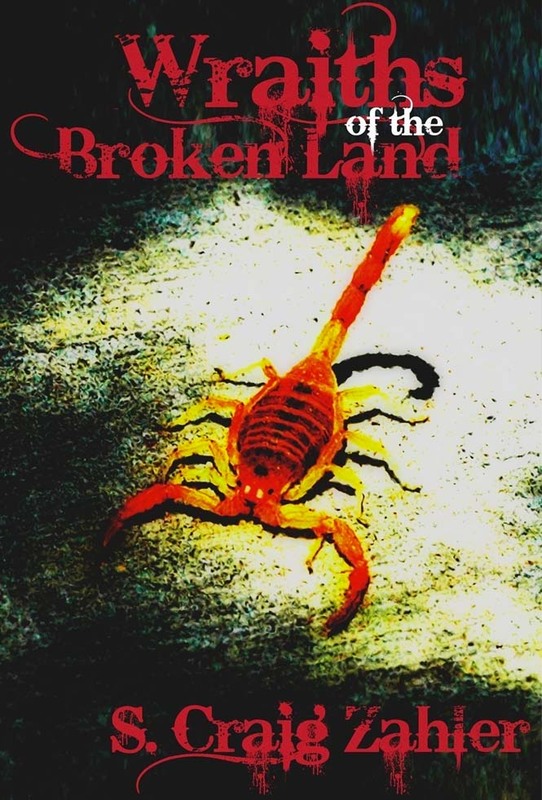 Writer/filmmaker S. Craig Zahler’s Wraiths of the Broken Land, published in 2013 by RDSP, will be director Ridley Scott’s entry into the western genre. Hoping to recreate its success from The Martian, 20th Century Fox is again pairing Scott with screenwriter Drew Goddard. Producers Simon Kinberg, Michael Schaefer, and Aditya Sood are returning to work on Wraiths, completing The Martian’s creative team. This move continues last year’s trend of turning to small publishers when planning blockbusters. The Martian was originally self-published by Andy Weir after appearing free on his website, going on to become 20th Century Fox’s highest grosser of the year with $630 million at the box office. Fifty Shades of Grey, drawing $571 million in box office receipts, was similarly distributed free online by author E.L. Jamesprior to being published by independent press The Writers’ Coffee Shop. Both saw their first print publication in 2011, and theatrical release in 2015. Barnes credits RDSP’s success to the fact it was founded specifically to bring “difficult to market” manuscripts into print, since too many high quality works were being passed over. RDSP books recently won several Bram Stoker Awards, the horror genre’s highest accolade, evidencing the company’s rise and acceptance within genre fiction circles. 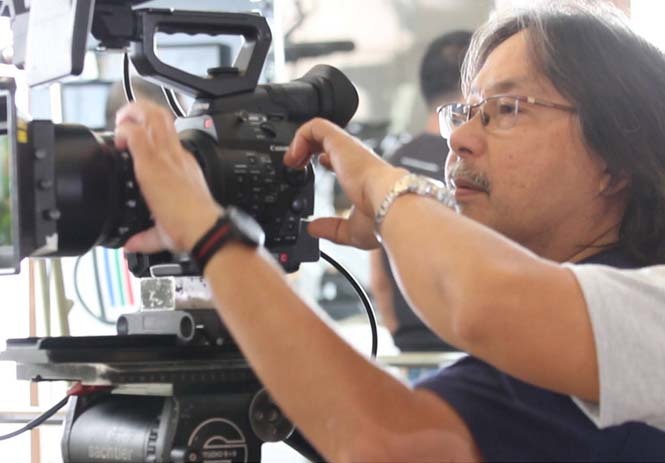 At the same time Wraithsauthor Zahler’s Bone Tomahawk was released with six wins and twenty nominations for awards from various film festivals and associations, making it one of 2015’s breakout independent films. Wraiths of the Broken Land cannot begin filming until Scott completes Alien: Covenant, currently in production, while Goddard is at work on The Defenders for Netflix. Both projects are slated for 2017 release. In the meantime Barnes and Lawson are busy negotiating on Zahler’s behalf for foreign translations of Wraiths of the Broken Land.